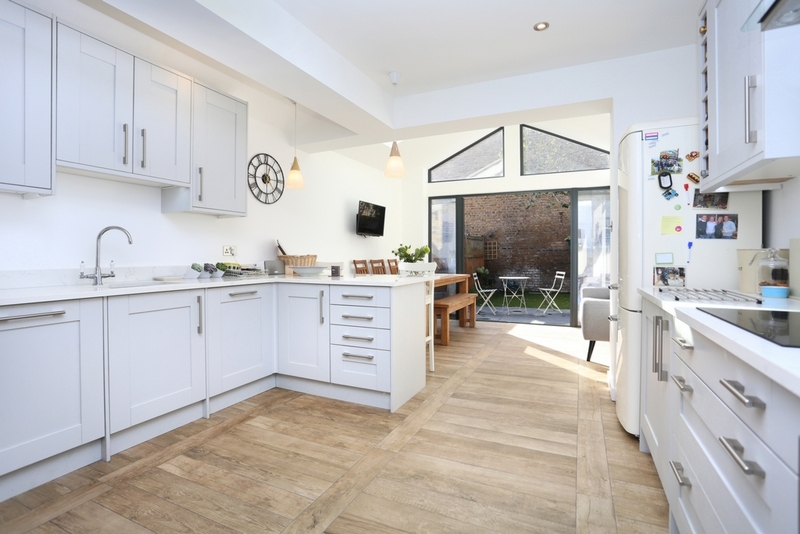 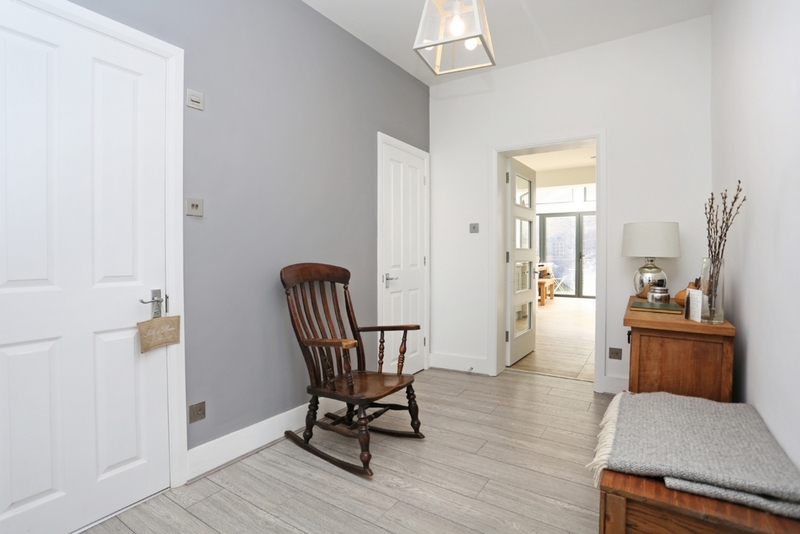 A stunning newly refurbished extended 2 double bedroom Victorian family home in popular Olde Hanwell. 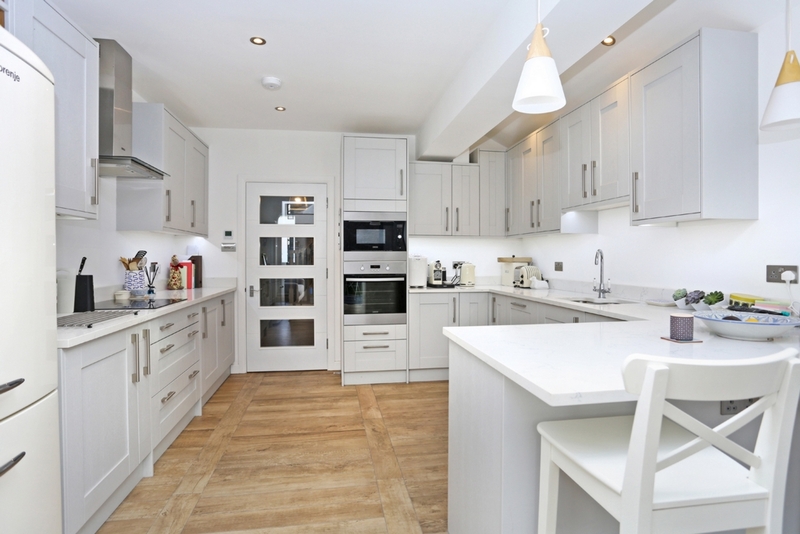 The accommodation, over 1,100 sq ft, boasts a very high standard of fixtures and finish throughout comprises storm porch, front reception room, stunning extended kitchen/diner with space for a large dining table, shower room with WC, study and utility room. 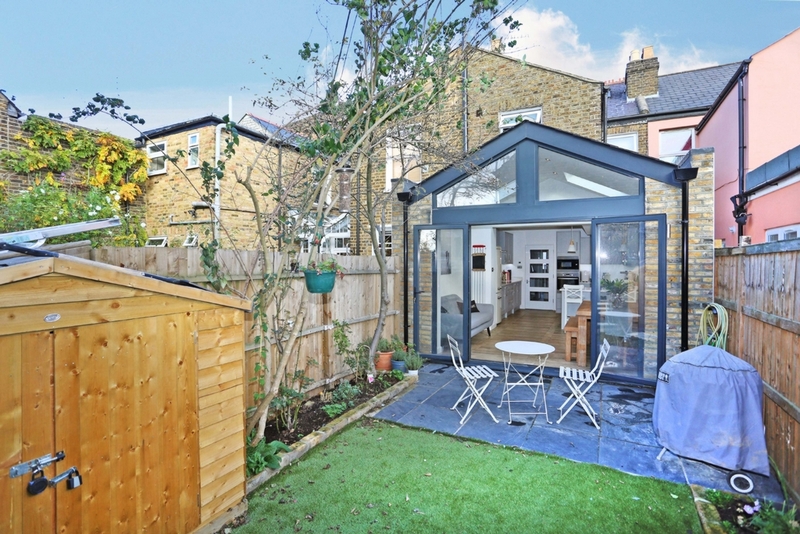 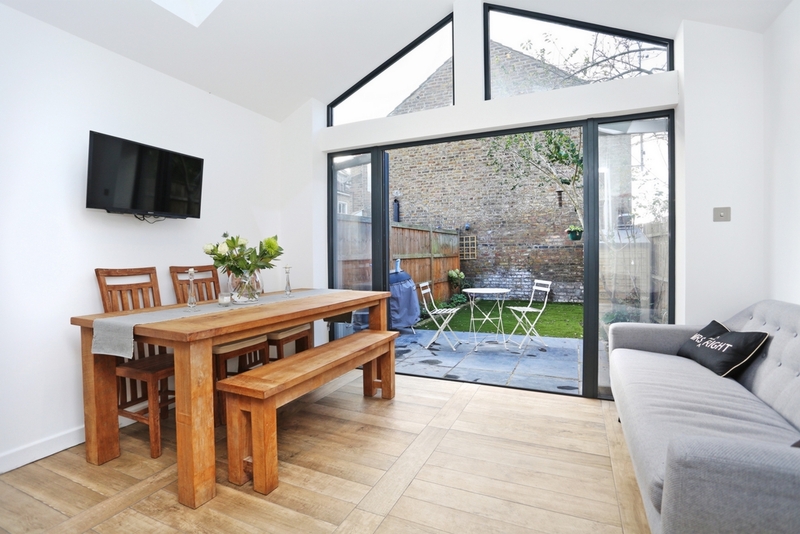 French doors lead out to a private and secluded south facing rear garden. 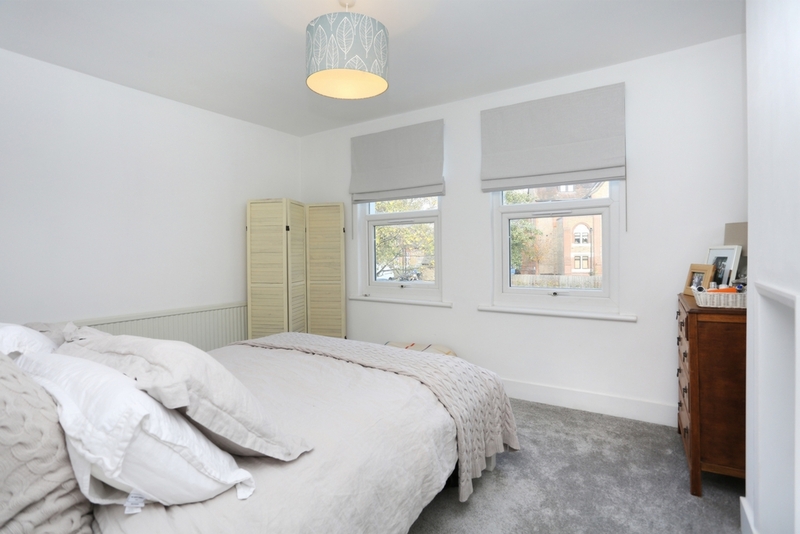 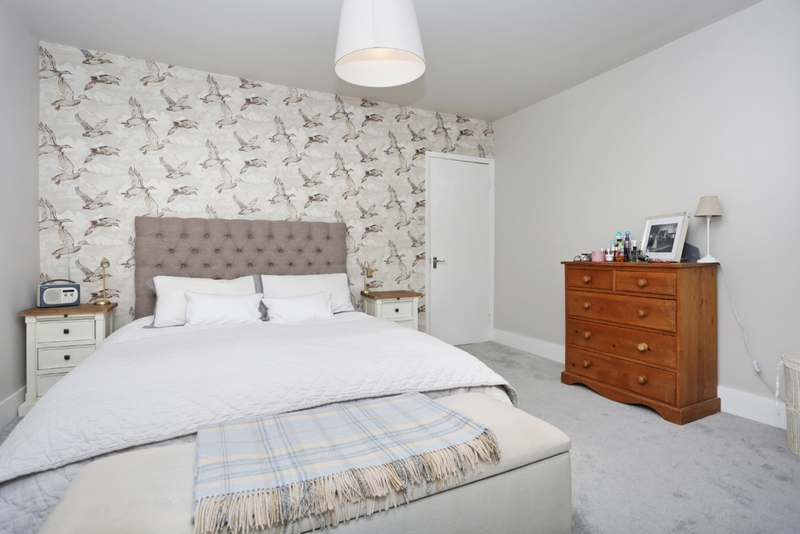 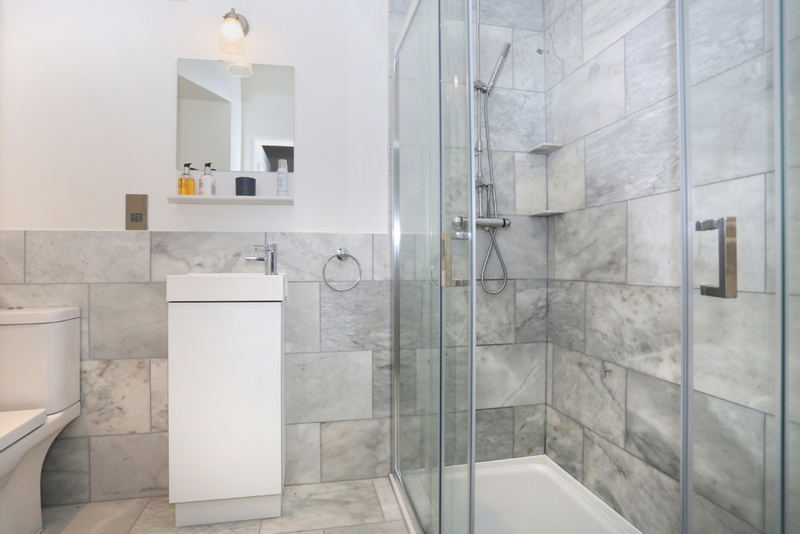 On the first floor there are 2 double bedrooms, loft storage and luxurious family bathroom with the added bonus of a walk in wardrobe. 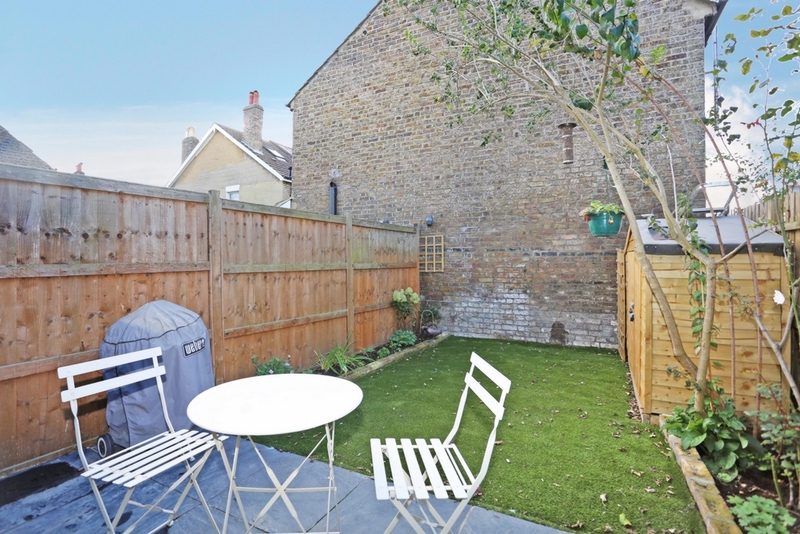 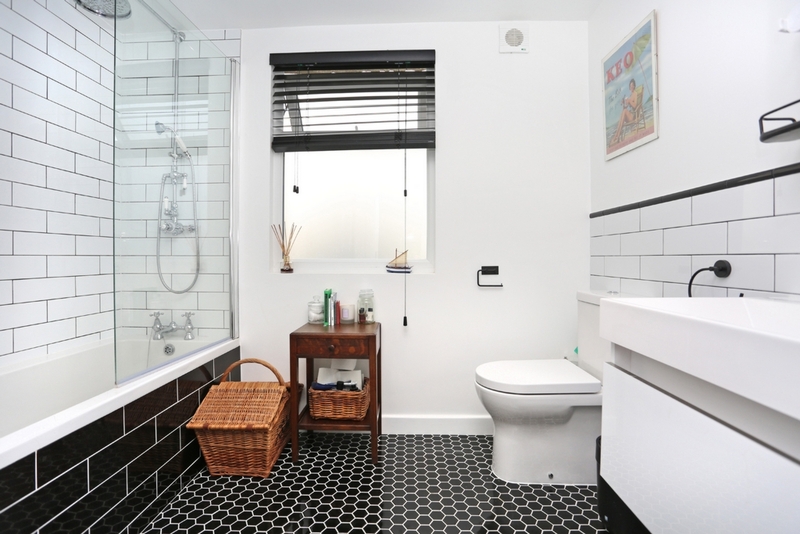 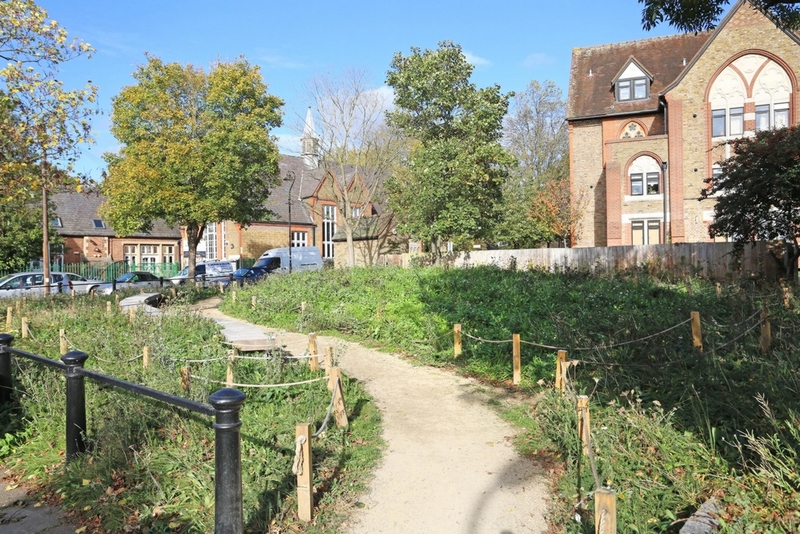 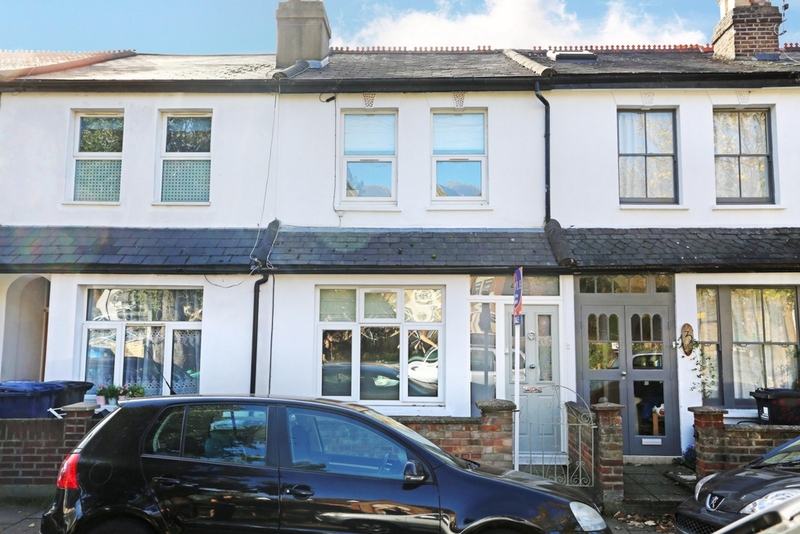 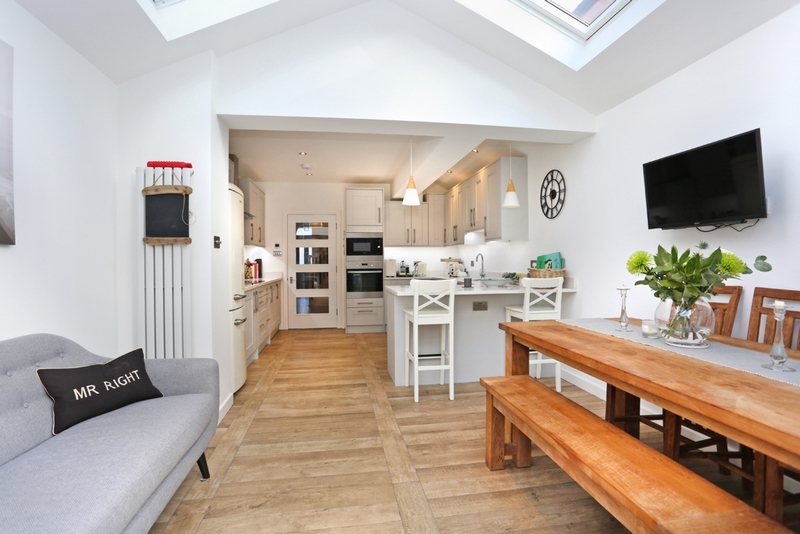 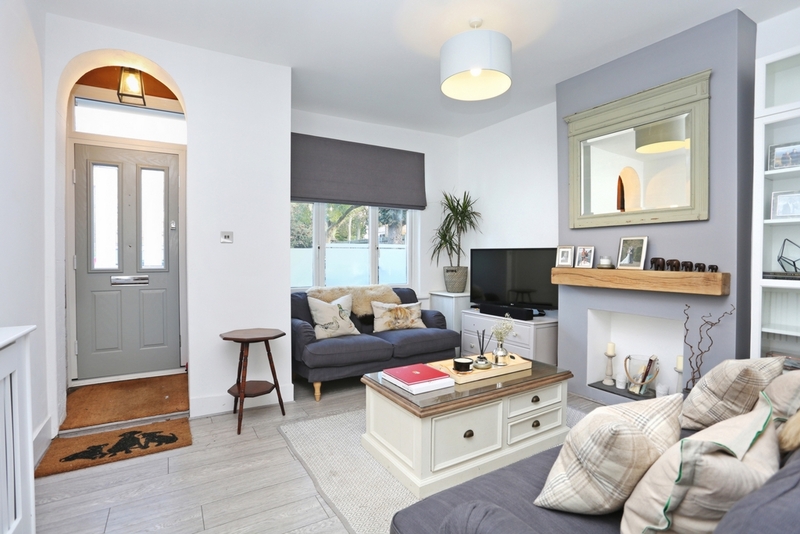 Du Burstow Terrace is situated close to the Grand Union Canal, in a great school catchment area and within easy access of Hanwell station (Crossrail), Boston Manor station (Piccadilly), bus routes, road networks and great parks.